There is magic in planting a seed and watching it grow. Just as the seeds of our essential oils are carefully sown, the wholesome ingredients in our wellness products have been cultivated to help uplift and relax body and mind. The health benefits of our new NingXia Red® include support from head to toe, via a whole body nutrient infusion. Our exclusive line of multivitamins ensures that you're fueling with all the vitamins, minerals, and nutrients necessary for optimal health support. Total health and wellness benefit everyone. Our age-specific nutrition products come packed with beneficial vitamins, minerals and antioxidants for every stage in life. A happy, balanced system is a healthy one. Whether it’s a nutritive cleanse or an antioxidant-rich powder tablet, your system will thank you for all the benefits of our essential oil-based products. Are you ready to tackle the day’s to-do list? If your energy level needs a jump-start, revitalize yourself with energy-boosting supplements and stimulating essential oils. 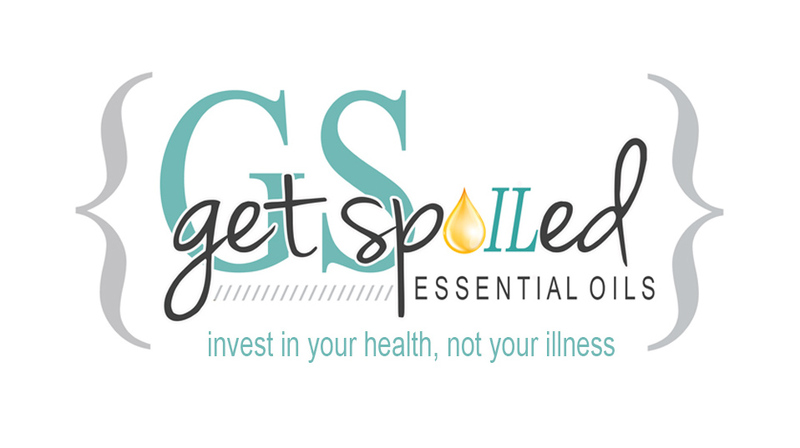 Discover essential oil blends and vitamin-rich supplements specially designed to use at the end of your day.